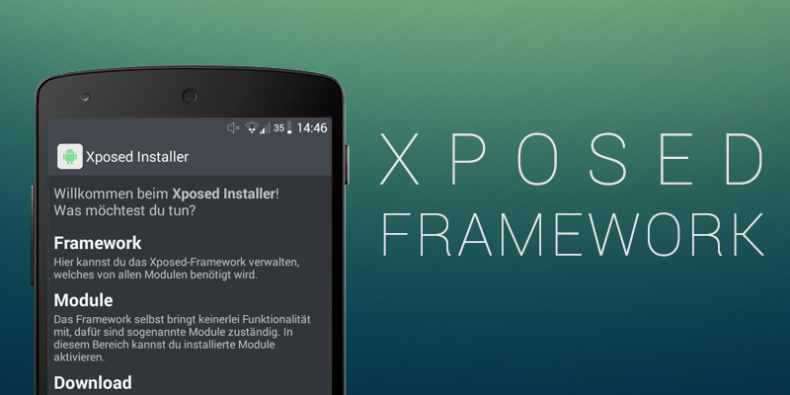 Xposed is an app or an framework which helps us to mod our device without flashing a ROM or anything with a small risk. Soon then, we will soon have the famous framework also on the latest version of Android. The screenshot below is from a Nexus 5 with Android 5.0.2. Cross your fingers and hope for a gift shortly.The problem is that Xposed doesn't work with the new ART runtime, and that's the default in Lollipop. The developer of Xposed has given us some hope with a new post on XDA—rovo89 posted simply "Soon... :) Working very well already." It seems like Xposed on Lollipop is about to happen. Some people are really serious about Xposed, going so far as to stay on KitKat so they can keep using it. Whether or not you're a fan of Xposed, it'll be nice to have this all worked out.